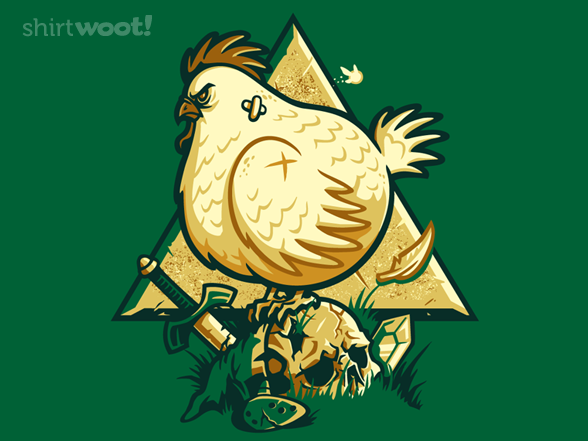 8-Bit Girl: Finger Lickin' Deathwish T-Shirt! Link should know by now...you never harass Cuckoos! 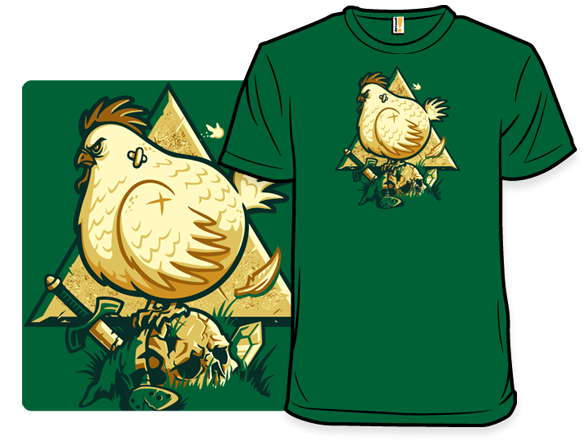 Check out this brilliant Zelda t-shirt design below, by WinterArtwork. The shirt is available for $15.00/£9.62 and includes free shipping.